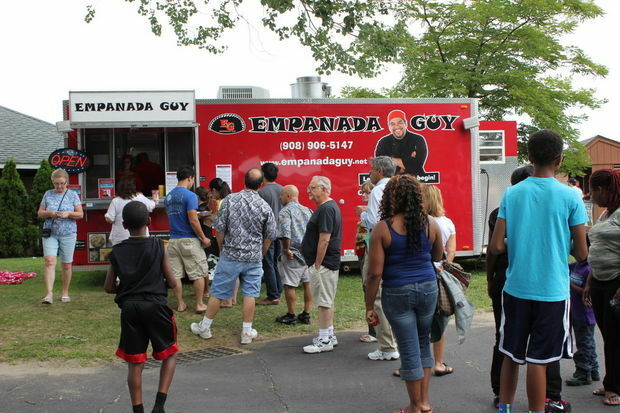 Empanada Guy is one of the fastest growing food trucks in New Jersey. 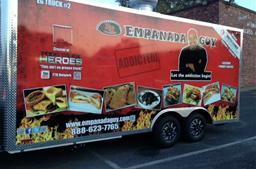 What started out as a wholesale business has now grown to a fleet of state-of-the-art Gourmet food trucks. 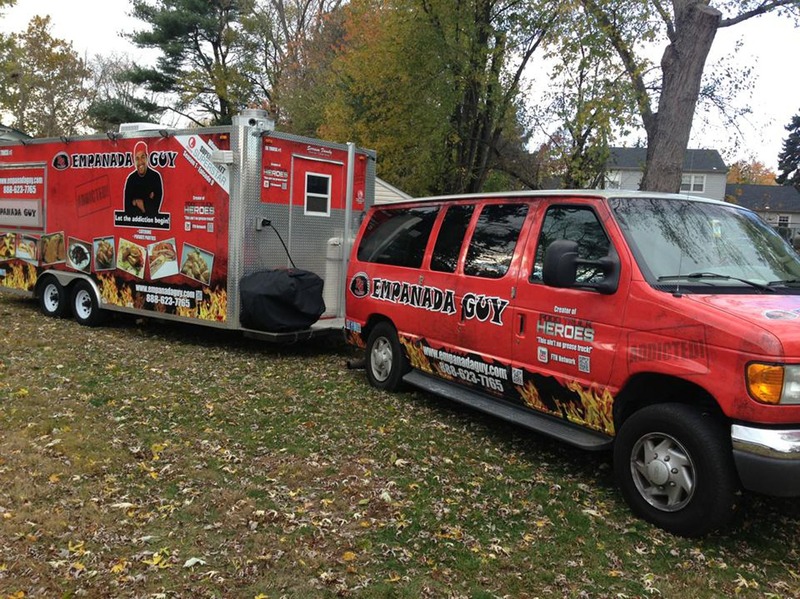 Three trucks, some with permanent locations. 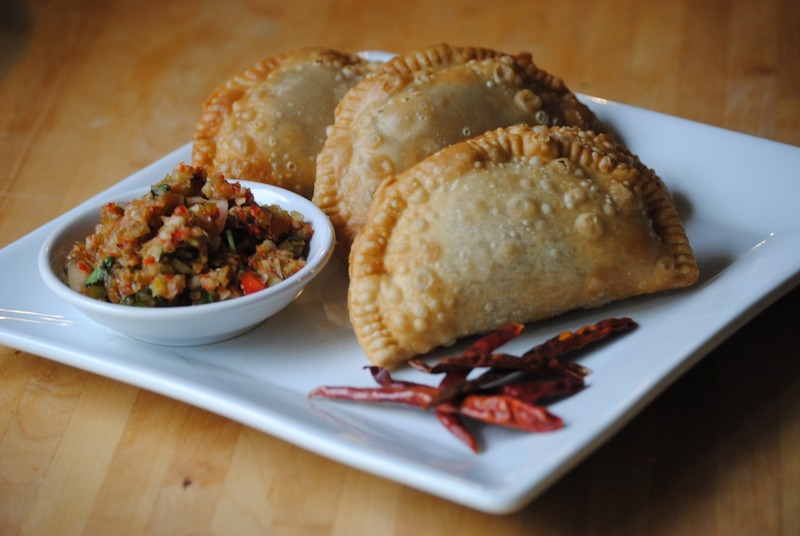 Our empanadas are unique with a mixture of Caribbean and Mexican spices and a Southern heat. That is why we've been told they are addictive.